Party in the park with Ormond Beach MainStreet! 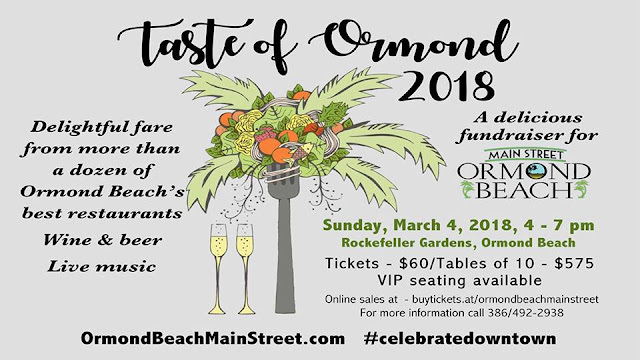 Join us at the 5th annual Taste of Ormond event. Enjoy samples from more than 15 of Ormond Beach’s best restaurants along with craft beer and wine, all under the cover of an enormous tent. Watch the sunset, listen to great music and spend the perfect afternoon with friends. There will also be an opportunity to win a gorgeous piece of jewelry from The Pocket Jeweler, a prize from S.R. 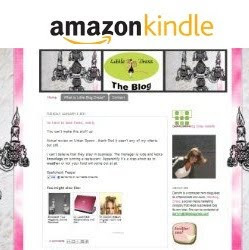 Perrott, Inc., and more. Tickets are only $60 per person and include unlimited food, wine and beer samples and more. Tables are available for $575, and VIP seating and sponsorships are available. Please contact Ormond Mainstreet at 386/492-2938 for additional information. This event sells out every year! Don’t miss your opportunity to be a part of the best party of the year!